This 2.26m high resin replica Totem Pole looks like the real thing, this one is in a primer finish so you can decorate as you wish. 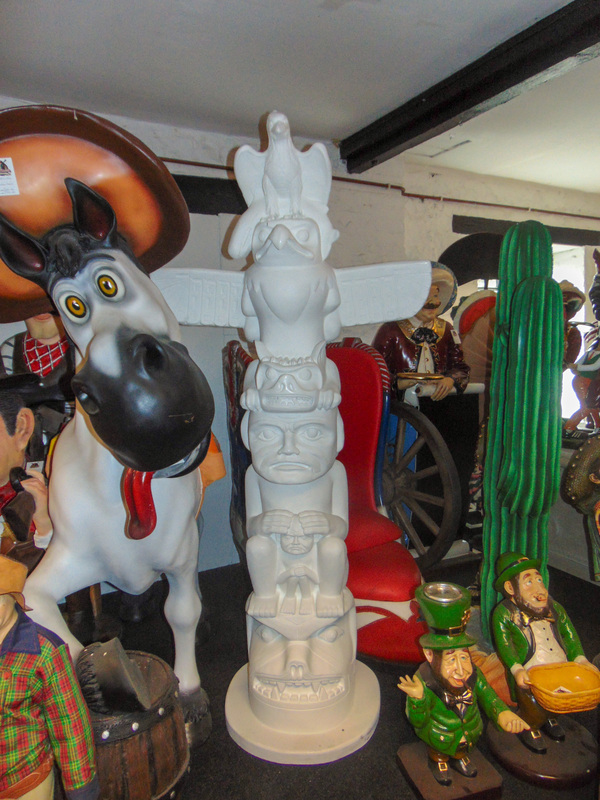 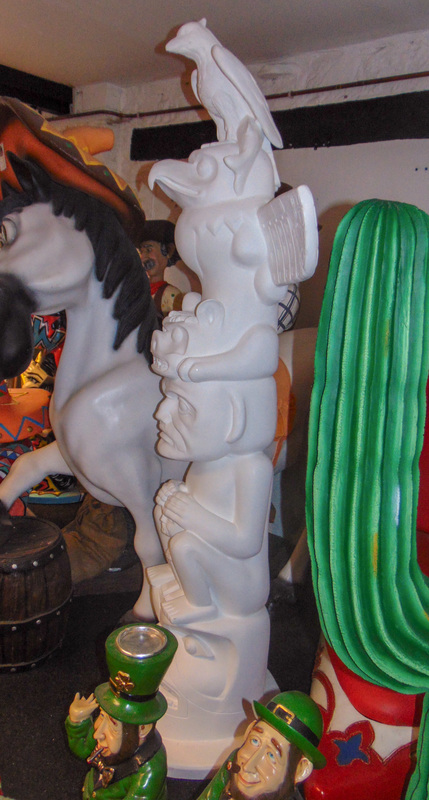 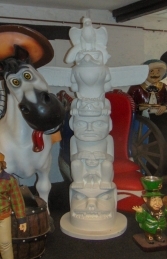 Ideal to place amongst our 6ft “Cowboy & Indian” models the Totem Pole can be used to huge effect in any Wild-West theme. Customers have used them to add authenticity to Cowboy themed pubs and restaurants, to enhance Western inspired themed rides etc and even to decorate their own homes and gardens.